Comments: 2BE Preferred Package, Leather Seats, 2nd Row Fold and Tumble Captain's Chairs, Technology Group! Filled with impressive standard features, this Dodge Durango is a surprising, adventurous ride. Versatile as they come, you can manage any road you find in comfort and style, while effortlessly leading the pack in this Dodge Durango. For a capable, impressive, and versatile family SUV that can still climb mountains, this Dodge Durango is ready for your family's next big adventure. This white knuckle clear coat SUV has a 8 speed auto transmission and is powered by a 295HP 3.6L V6 Cylinder Engine. Our Durango's trim level is GT. Stepping up to this GT gets a better motor, power liftgate, memory power heated mirrors with integrated turn signals, a really cool electronic T shifter, sport mode, all wheel drive, roof rails, acoustic windshield, automatic headlights, racetrack LED taillamps, fog lights, LED daytime running lights, aluminum wheels, rear view camera, rear parking assistance, remote start, and ready alert braking for safety, convenience and style. The interior is loaded with more style and comfort than you would believe with an auto dimming rear view mirror, leather seats, heated front and 2nd row seats, power driver seat, front passenger power flat folding seat, heated leather steering wheel with audio and cruise control, paddle shifters, full color customizable instrument cluster display, 3rd row seating with remote folding headrests, 2nd row fold and tumble seats, illuminated front cup holders, proximity entry, and automatic tri-zone climate control. Keeping the whole family entertained on long trips is a Uconnect 4 infotainment system with a 7 inch touchscreen, Apple CarPlay, Android Auto, Bluetooth, SiriusXM, USB with dual remote USB, SD card slot, aux jack, six speakers, and a 115 volt power outlet. This vehicle has been upgraded with the following features: 2be Preferred Package, Leather Seats, 2nd Row Fold And Tumble Captain's Chairs, Technology Group. 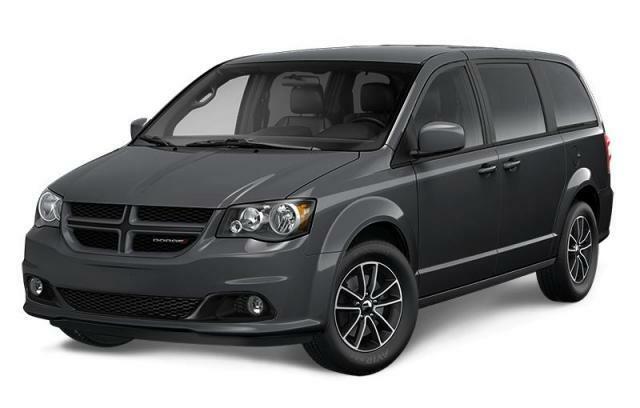 View the original window sticker for this vehicle with this url http://www.chrysler.com/hostd/windowsticker/getWindowStickerPdf.do?vin=1C4RDJDG1KC647663. 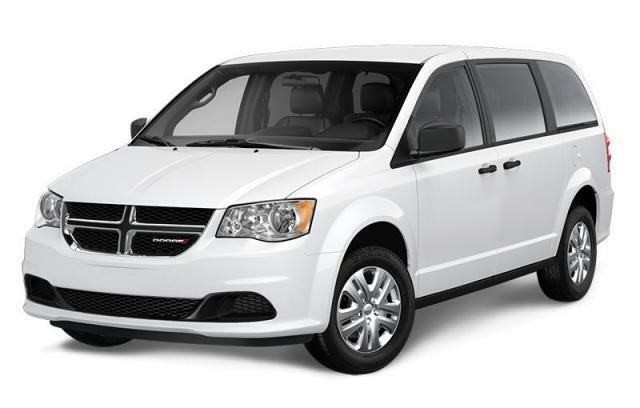 Buy this vehicle now for the lowest bi-weekly payment of $338.71 with $0 down for 96 months @ 4.29% APR O.A.C. ( taxes included, $725 Fee includes - Administration, Air Levy, Tire Tax and FREE tank of fuel. / Total cost of borrowing $10859 ). Incentives expire 2019-04-30. See dealer for details.